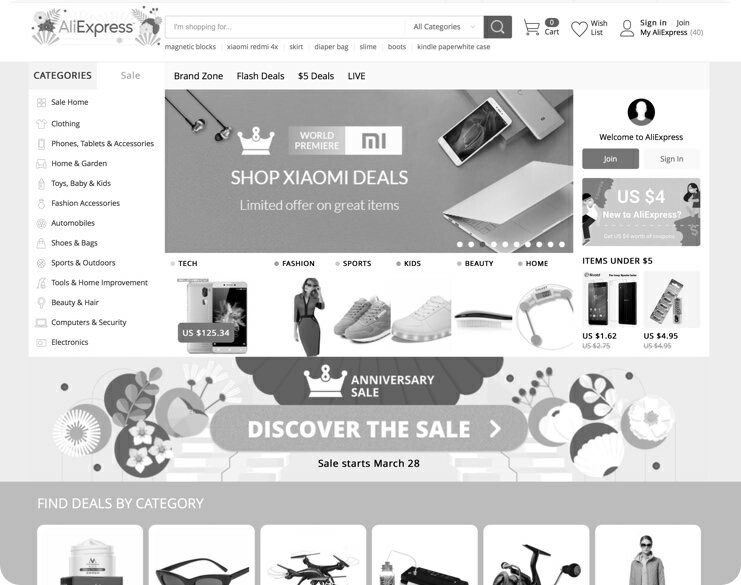 Scraping aliexpress is a difficult task, specially when you want to target large amount of products or pages. If you have to crawl Aliexpress search results, they will block your requests and you need to keep changing your setup and infrastructure in order to be able to keep getting the data. 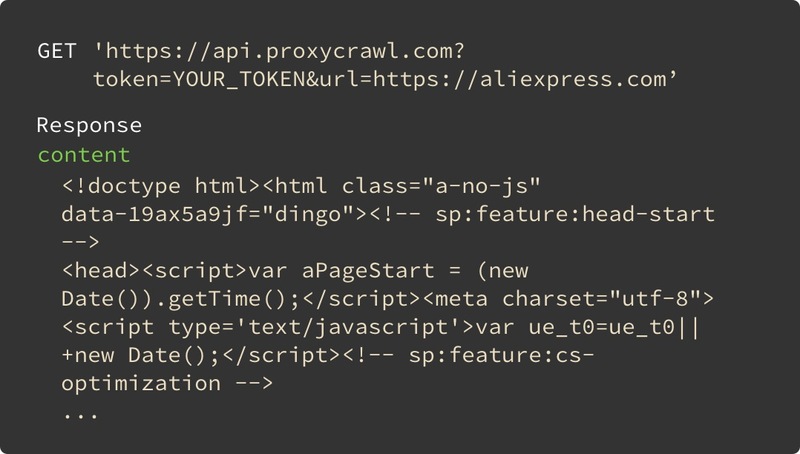 Using ProxyCrawl API, scraping Aliexpress products it's extremely easy. Building and growing your company is what will matter from now on. 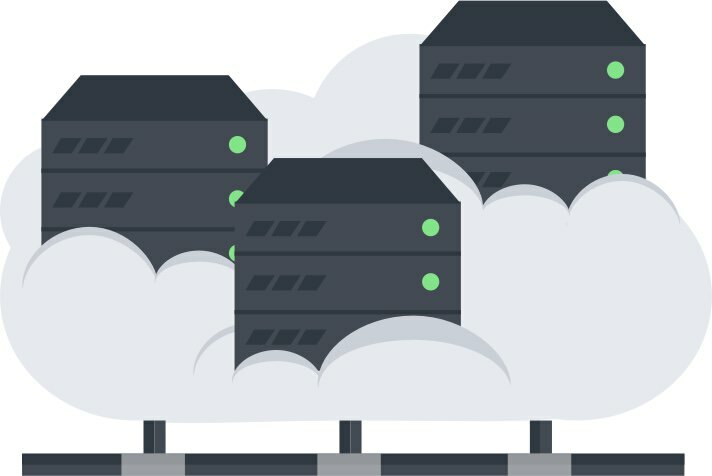 Get data for your projects without worrying about residential proxies or technical infrastructure. We take care of all that. If your business needs fresh pricing data from Aliexpress, you are lucky. Use ProxyCrawl and query always the latest pricing data. We are compatible with any programming language. Scraping with Python, scraping with Node, scraping with Ruby. You are free to use any programming language with our Aliexpress API. Start crawling Aliexpress products now, thanks to the easy to use API created for developers. We provide an endpoint, and you make calls to it. That's it, no extra step required.